Resorbable Porcine Collagen Membrane For Guided Tissue And Bone Regeneration. Optimal Mechanical And Elastic Handling Characteristics. Excellent Bio-compatibility With No Inflammatory Response. Easily Sutured Or Tacked Over Your Surgical Site. Easily Cut And Shape To Your Desired Size. Ready To Use - Already Prehydrated. No Refrigeration - Store At Room Temperature. 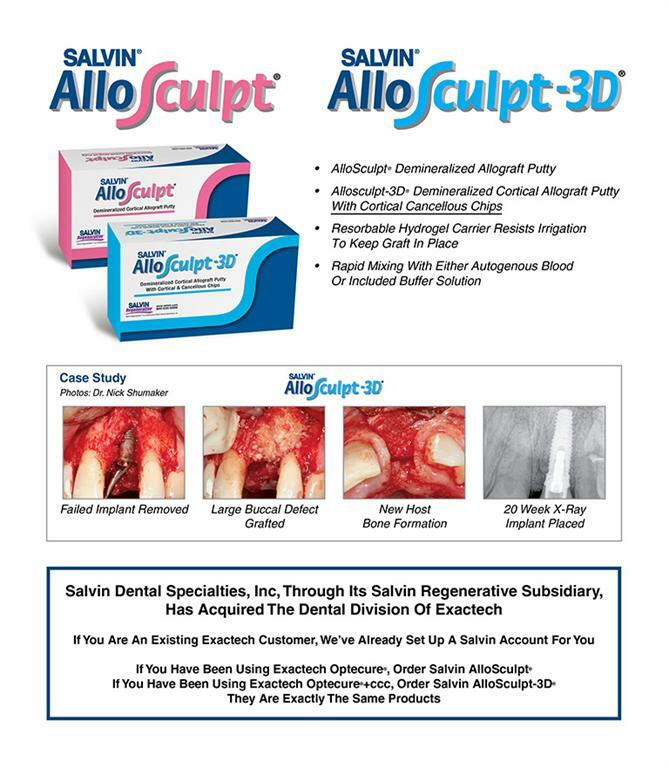 Excellent For GTR/GBR & Oral Soft Tissue Correction. Packaged Sterile For Increased Patient Safety. Retains Native Growth Factors, Collagen & Elastin. Absorbs in 4 to 8 weeks.For Use In Guided Tissue Regeneration Procedures.Excellent Handling Properties.Bioabsorbable & Bicompatible.Provides Wound Stabilization.Ideal For Space Creation. The LifeNet® Name Symbolizes Excellence, Quality and Reliability In Allograft Tissue For The Dental Profession. Stringent Screening & Testing. Aseptic Processing Rather Than Terminal Sterilization. Polymerase Chain Reaction (PCR) Tested. Fully Accredited By The American Association Of Tissue Banks. Allowash™, LifeNet®'s Patented Bone-Cleaning Process Provides An Added Degree Of Disinfection.